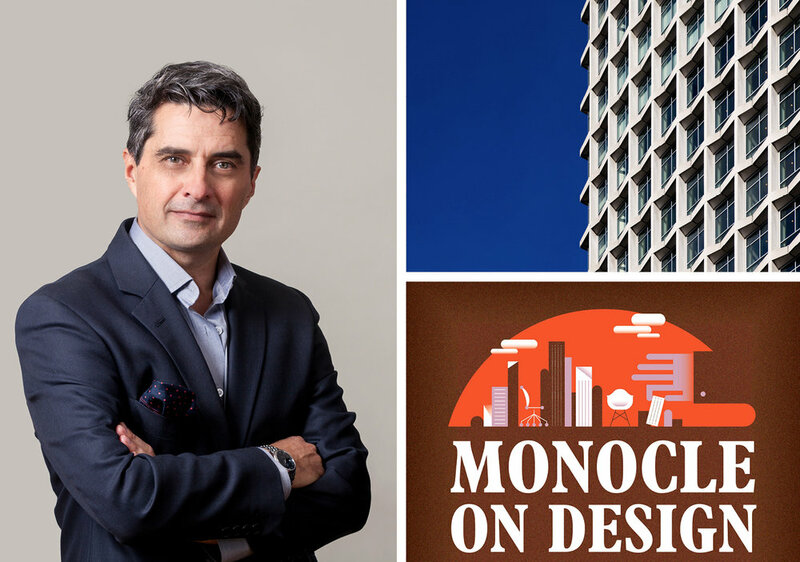 Tim Bowder-Ridger, Senior Partner and CEO, Conran and Partners, is featured in the latest episode of Monocle On Design Extra, where he discusses the design highlights and architectural challenges involved in reinventing Centre Point Tower. Conran and Partners were appointed by developers Almacantar to revitalise the Grade II-listed building – first completed in 1966 – for residential use. To listen to the episode please click here.